The durable EOS is an outdoorsman’s dream come true. 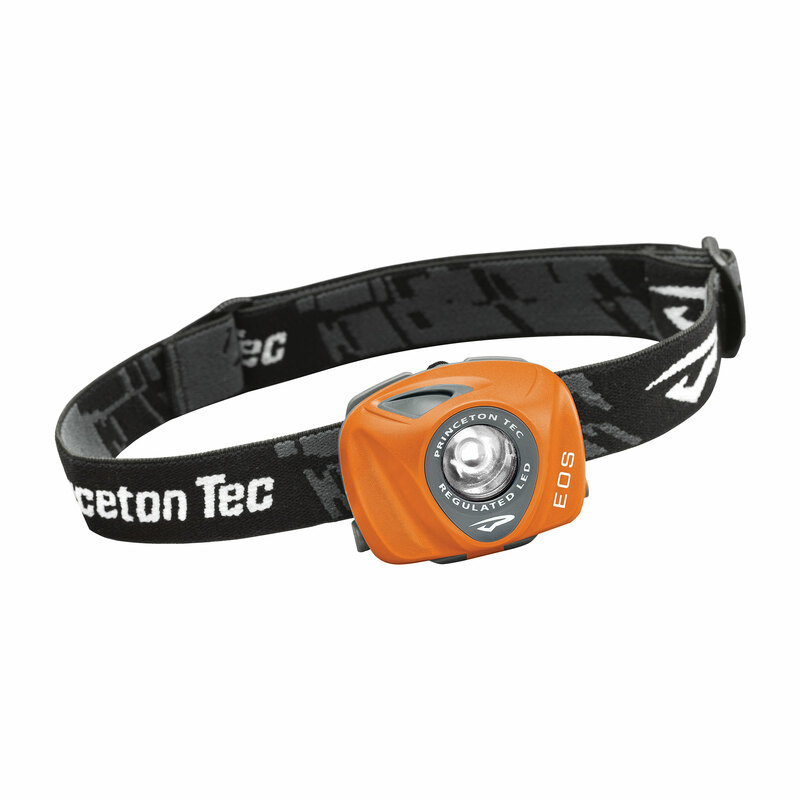 With a single long-throw Maxbright LED encased in a rugged, watertight housing, the EOS is up to any challenge that a trail, site, slope, or stream will throw at you. Four output modes (high, medium, low, and flash) allow the EOS to keep its brightness while the batteries remain at optimum levels. 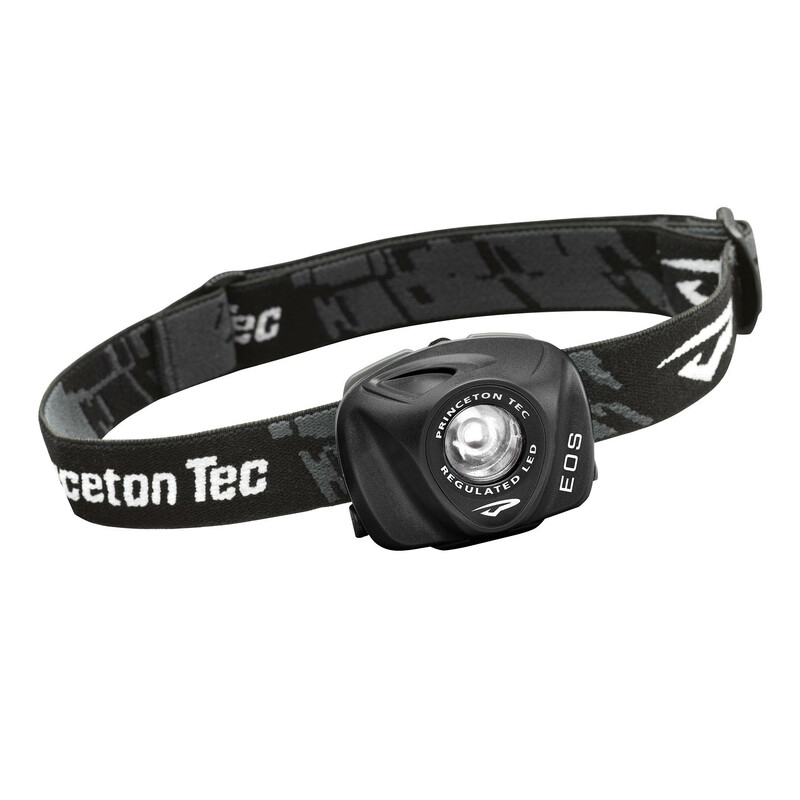 Also available are the EOS Tac with three colored filters, and the CL1DIV1 Intrinsically Safe EOS II.